© Reuben Wu. All rights reserved. 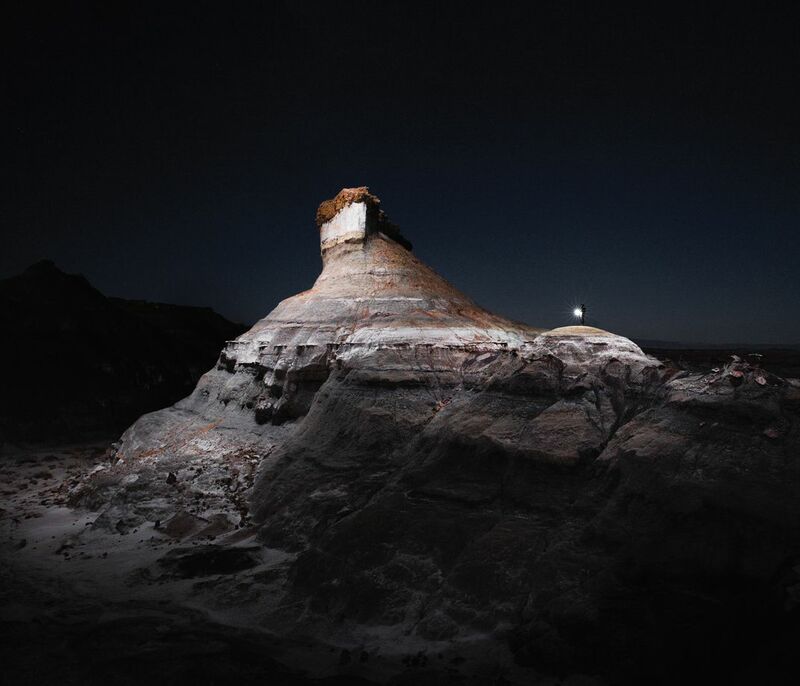 Lux Noctis is a series of photographs depicting landscapes of North America within the framework of traditional landscape photography but influenced by ideas of planetary exploration, 19th-century sublime romantic painting and science fiction. These are abstractions of the landscape photograph, or ‘portraits of the landscape’, drawing the attention of the viewer only to the illuminated, in an otherwise overwhelming and vast picture. Date Uploaded: April 28, 2016, 6:11 p.m.